University of Houston Law Center – Michael A. Livermore, Professor of Law, University of Virginia School of Law presented today as part of the External Faculty Workshop Series. 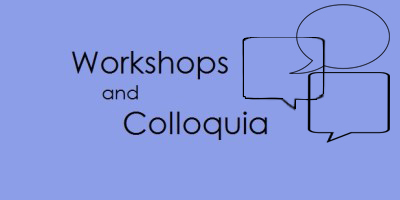 Northwestern University Pritzker School of Law – David E. Bernstein, George Mason University Foundation Professor, George Mason University Antonin Scalia Law School, presented today as part of the Public Law Colloquia series. Northwestern University Pritzker School of Law – Jennifer Bennett Shinall, Associate Professor of Law, Vanderbilt University Law School, presented today as part of the Faculty Workshop Series.